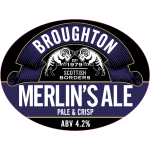 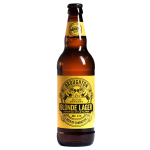 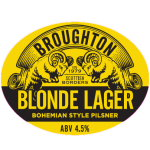 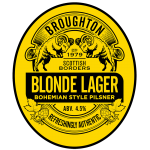 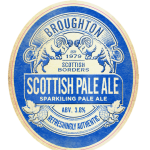 Since 1979, we have produced an award winning range of ales, lagers, stouts and seasonal beers, and each is genuinely hand-crafted using our unique Porteus Malt Mill which dates back to the 1960's and is the only one of its kind in a Scottish Brewery. 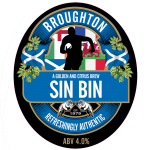 We pride ourselves on high levels of customer service and availability, whilst our brewing process is SIBA audited, and our bottling (external) is BRC audited. 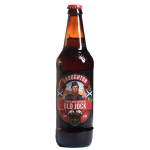 Old Jock is a legend…you’ve tried Belgian Abbey Beers and Vintage Ales ? 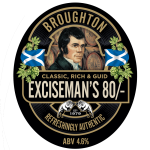 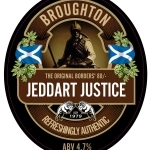 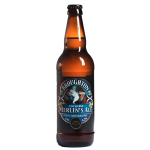 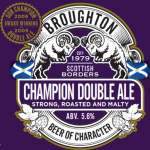 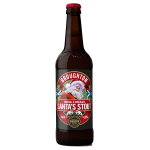 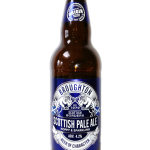 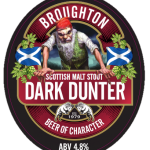 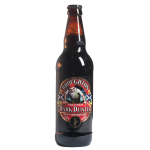 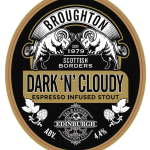 Now try the real thing a Strong & Bold Scotch Ale / Wee Heavy, with a rich fruity, malty flavour. 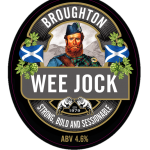 From the award winning Old Jock family, we proudly present his sessionable wee brother. 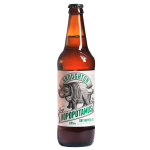 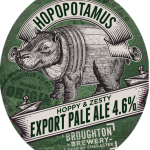 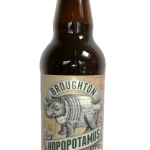 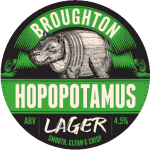 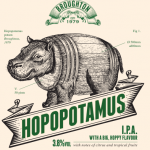 Hopo is hoppy, but at 3.8% it is sessionable …simples ! 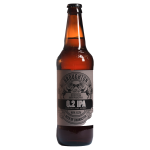 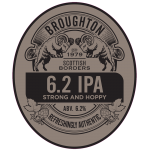 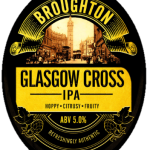 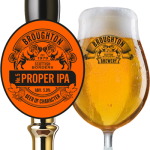 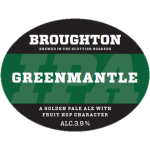 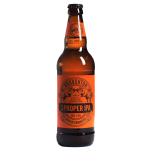 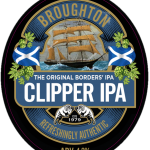 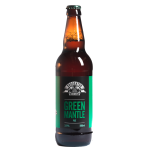 This is a classic blend of British craftsmanship & new world hops – IPA the way it should be – smooth, hoppy, fruity and very easy to drink. 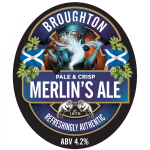 Merlin’s grave is 2 miles from our brewery in the hamlet of Drumelzier. 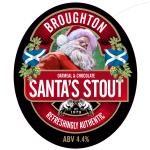 Every year we bless the tree planted to mark his grave. 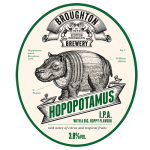 This is a mellow, refreshing citrus pale ale. 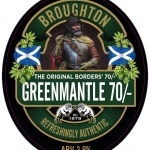 A bold tribute to the Border Reivers.